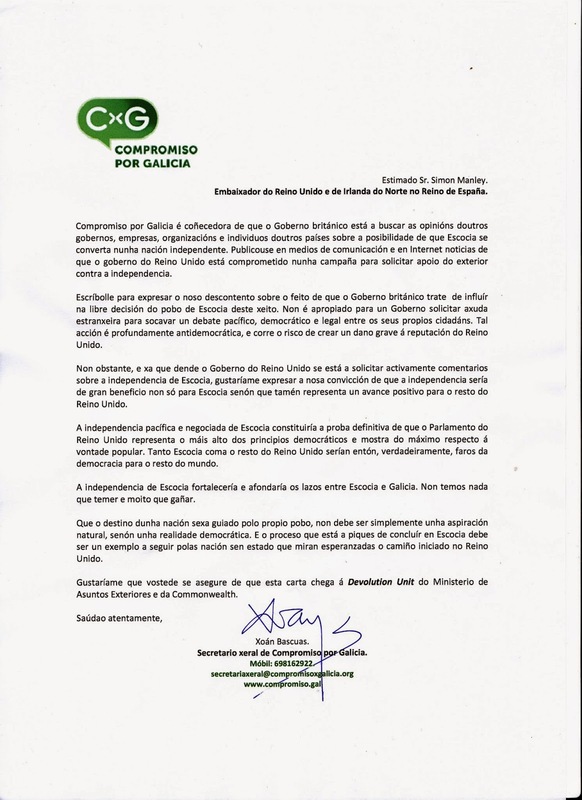 Xoan Bascuas is the General Secretary of Compromiso por Galicia. We would like to thank Xoan and all the people of CxG for their contribution to this international Campaign. 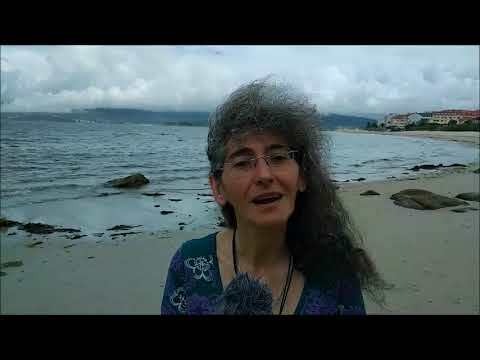 Xoan Bascuas é o Secretario Xeral de Compromiso por Galicia . Gostarianos agradecer a Xoan e a toda a xente de CxG pola vosa participación nesta Campaña. 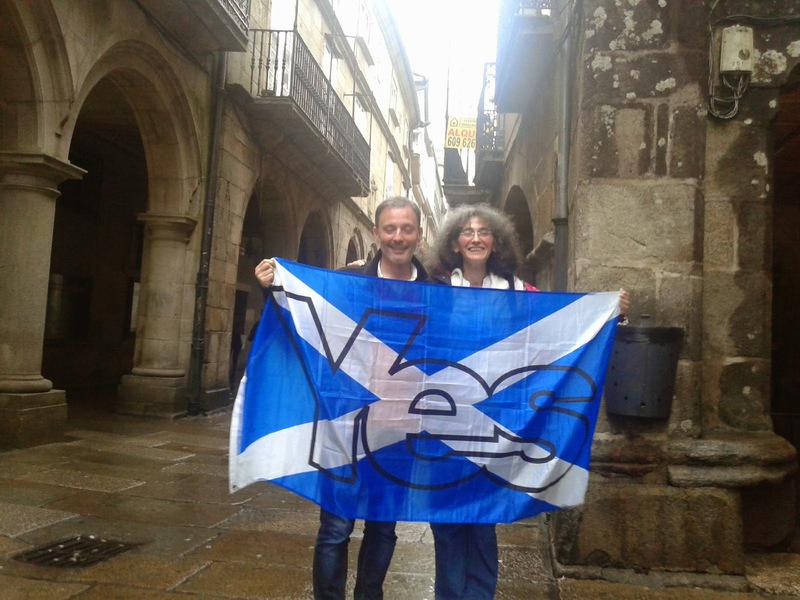 Thank you very much Xoan for your good wishes for us and for Scotland. We hope that your wishes will come true: "I won´t wish you good luck, I'll wish you Justice" That means a lot for all of us. A fraternal hug! Moitísimas grazas Xoan polos teus bós desexos para nós e para Escocia. Esperamos que estes desexos se convirtan en realidade: "Non vos desexarei boa sorte, desexareivos Xustiza". Significa moito para todos nós. Unha fraternal aperta!